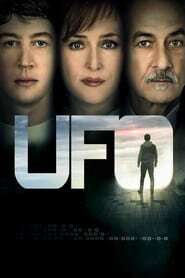 UFO A college student, who sees a UFO, uses his exceptional math skills to investigate the sighting with his friends while the FBI follows closely behind. 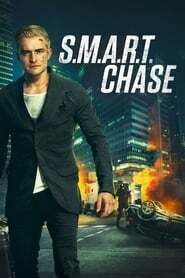 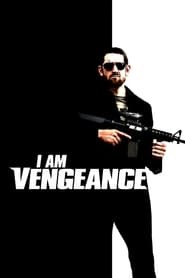 I am Vengeance When ex-soldier turned mercenary, John Gold, learns of the murder of his best friend, he sets off on a mission to find out what happened. 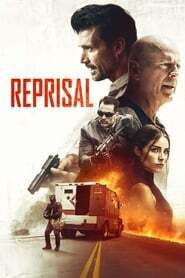 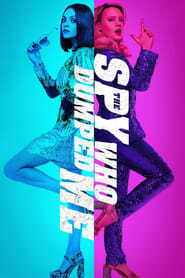 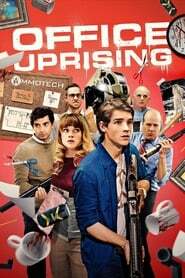 What he discovers is a sinister conspiracy and he sets about taking down those responsible one by one. 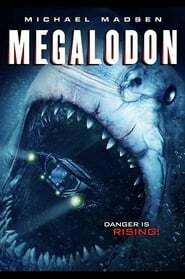 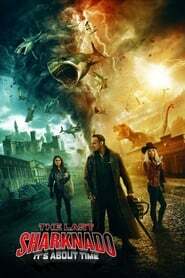 Collider In the year 2033, a young girl trapped in a mysterious orphanage recklessly travels back in time to find her parents and amend her past. 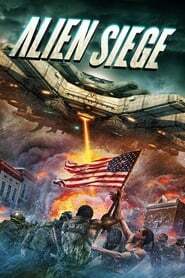 Alien Siege After an alien spacecraft destroys Washington, D.C., the residents of a small town must fight off a unit of alien soldiers on the hunt for the President of the United States and the mysterious device he's carrying after his escape chopper crash lands nearby.